Honored Culture Worker of the Russian Federation, Professor, PhD, Head of the Russian folk song at the St. Petersburg State Institute of Culture; Chairman of the City People’s methodological association of folk choirs at the state budgetary cultural institution «Folk Arts and Leisure House » of the Committee for Culture of St. Petersburg. 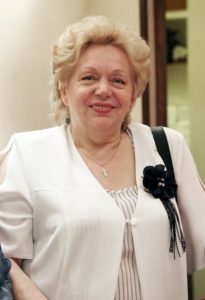 Winner of the St. Petersburg Government Award «For outstanding achievements in training performing artists for organizations of culture and art», Laureate of the prize named after A.V. 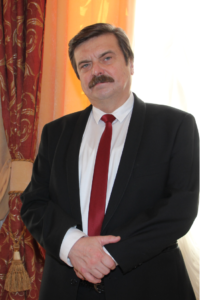 Lunacharsky; member of the RF Union of Culture Workers. 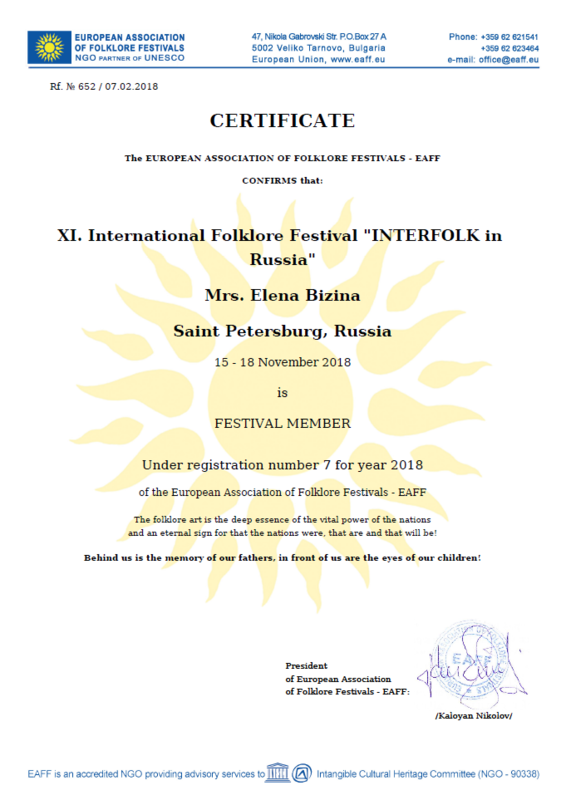 Choreographer, winner of the UNESCO Silver Badge «For merit in choreographic art»; Head of choreography at the «House of Folk Arts» of the Committee on Culture of the Leningrad Region. 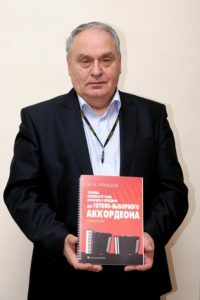 Winner of the All-Russian and international choreographers’ competitions; co-founder of the International Festival-Competition of Choreography «The Slavic Cup»; author of a manual for choreographers «The Alphabet of Natural Plastics». The Russia’s Honored Worker of Arts, the Candidate of Arts, the professor, Member of the International Academy of Informatization at the UN; holder of “Russian performing art Fund grant” (2005, 2006), the medal “For services to native land the second level”, the breastplate “For culture service”, laureate of “The Motherland Gold Book”, Winner of the St. Petersburg Government Award “For outstanding achievements in training performing artists for organizations of culture and art” (2017). 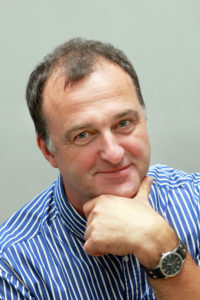 Director of the Minsk-Concert, art director of the international Slavic Cup foundation, expert educator and winner of the state prize of the Republic of Belarus.